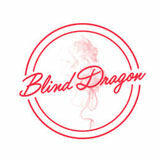 Warm up those vocal chords, Chicago: Blind Dragon is the swanky karaoke lounge in River North located in the basement of the Found Chicago hotel. The brand debuted three years ago in West Hollywood to much success. The Chicago iteration eschews tiki for extravagant large-format cocktails mixed with Asian ingredients. Small plates are also available. 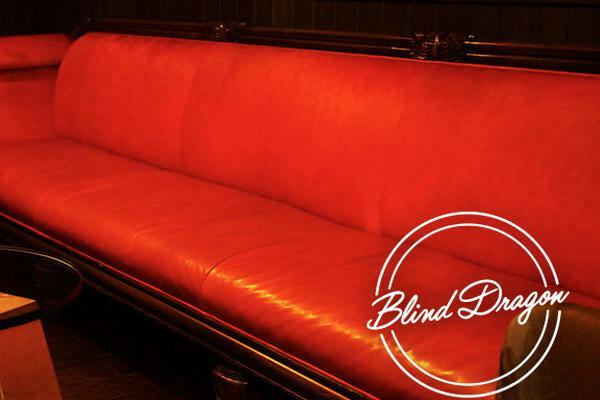 The karaoke rooms can be reserved, giving Chicagoans a refined spot for group gatherings.